This morning I walked with a friend who had recently reminisced with two brothers - one older and one younger - about a small lakeside amusement park they visited when they were young. The older brother remembered a large barrel of snakes on display. The younger one remembered the bathroom doors labled "inboard" and "outboard," and the shop-keeper's crass suggestion that he look in his pants to determine which to take. Two vivid, but different memories, and my friend didn't remember the park at all. Your mother, your teacher, and Dr. Seuss all told the truth: "There is no one alive who is Youer than You." You have spent your life seeing places no one else saw, and reading books no one else read. 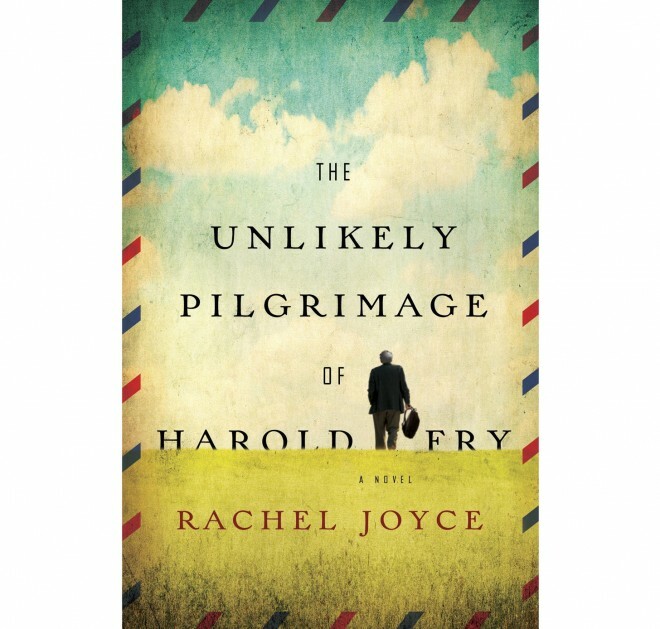 I recently read The Unlikely Pilgrimage of Harold Fry by Rachel Joyce. It was a heart-rendingly beautiful story about a broken man in a broken marriage who walked his way back to his past, to himself, and to the woman he loved. The novel got high ratings from most readers - but not from all. One wrote that the story was "tedious," and the word, "insipid" came up in another review. How could a story I found so riveting, be tedious to anyone? Some of the complaints centered on the subject matter of crushing family loss, and I understood that. A dear friend once told me she could not and would never finish reading my book because the subject matter hit too raw a nerve. Books will do that, and I am inclined to protect some readers even from my own stories. But where the detractors found The Unlikely Pilgrimage of Harold Fry "too sad," I found it reassuring and uplifting, because I am interested in what comes after the sadness. The words on the page form half a conversation, but we each provide the other half, and a different half each time. What conversations have you had with books you have loved - or hated? 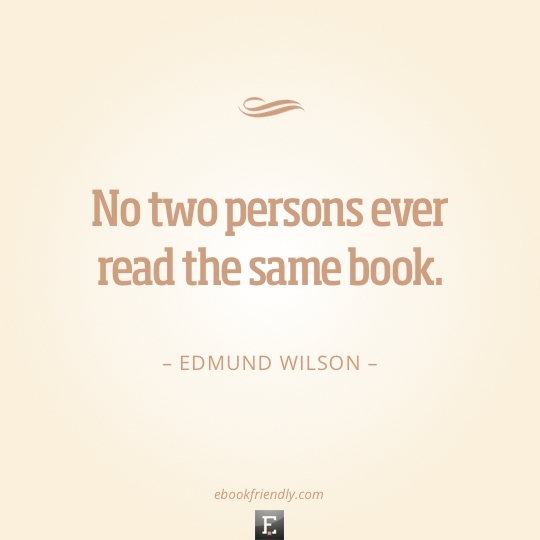 And how have they differed from those of other readers? ...I actually read a book just recently that I'm still not sure if I loved or hated. It's had rave reviews, but I certainly don't agree with them. It's not that I DISagreed with them either, though...maybe more like I haven't fully finished my side of the conversation with that book yet. Actually, I think that sums up my response perfectly. Yes. Thanks! I had to read your post with one eye closed. I'm 62% of the way through Harold, and I'm definitely loving it. Thanks for not spoiling the story, Katy. And learning about the gentle unfolding of a character's heartache. Tedious? Never! Thanks for doing the book justice. Oops, I meant to say that Megan suggested the book to me. Thank you, honey!!! I think it's great that we have such varied tastes. If we all enjoyed the same books, the literary would would have very little room for anything different...it would be boring. One thing that's interesting to me is how I can read a book and hate it, then years later read it again and love it. The book hasn't changed. I have. I was honored to be able to travel with a writer friend to a book club where twenty some women had just finished reading this author's book. She was to be the special guest for a question and answer session. Anyway, it was super fun, and we hid in the hallway before hand and actually got to hear them discuss the book before we entered the room, wow so fun. When we had the question and answer session I was amazed to find (ta dah!) That each reader had picked out different passages of the book as "One that really changed me, one that was meaningful to me" and a couple even said "Oh, I loved how you worked such and such into the book!" and my friend told me later, "I never consciously worked that into the book, the readers picked up on it themselves." It was such a fun eye opener for me, and one I will never forget. Thanks for this post, very well put!!! Hugs!! Katy, what an excellent post. So much to chew on. I haven't read The Unlikely Pilgrimage of Harold Fry, but I'm going to put it at the top of my TBR list. Thank you for another beautiful and thought-provoking post. I recently read a similar book. If Winter Comes by A.S.M. Hutchinson. Broken marriage, broken heart, seemingly tedious prose but what an impact! I will read it again soon because I am sure I missed much nuance. Reading a book again soon after the first read, the changes that the book made in me would be most powerfully brought to bear. Fascinating. Megan, I've had unfinished conversations with a lot of books. Glad you're enjoying Harold Fry? Did I tell you about it? Or is it just a coincidence that you are reading it too? Patti, I tried not to give too much away. And this feels like a very cool book club, with three of us reading the same book. 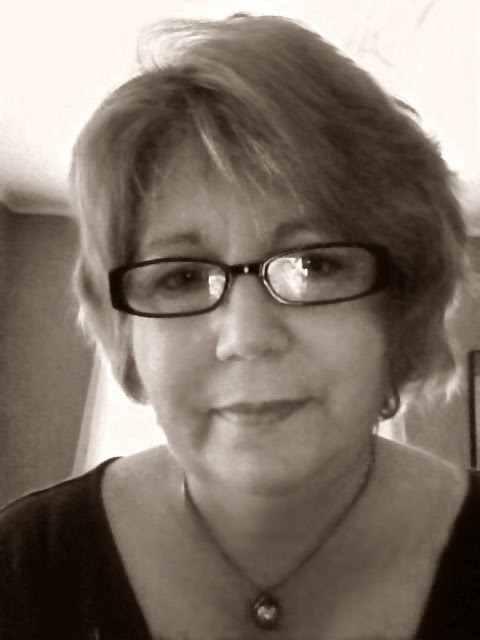 Susie, I've had the same experience, of reading a book once and hating it, and then trying again later and loving it. It happened with The Hobbit. In college, I couldn't even finish the first chapter. After I became a mom (don't know if that had anything to do with it) I tried again, and couldn't stop till I'd read The Hobit, and The Lord Of the Rings, and all the rest. Suzy, hiding in the hall sounds like fun. Yes, it happens all the time that readers see things in a book the author never consciously put in. Kind of spooky. I worry that someone will one day tell me, "I love how you wove the child-eating alien god named Fred into the sub-plot," but so far it hasn't happened. Henrietta, If Winter Comes is now on my to-read list. Thanks for the recommendation! Not such a coincidence my friend, I was the one who recommended it to you! Amazing, amazing book. And I'd join any book club discussing it too. My very favorite cousin, the closest thing I have to a sister, and I share books and our like or dislike or opinions differ greatly. I loved Harold Fry, but it was heart-rending.